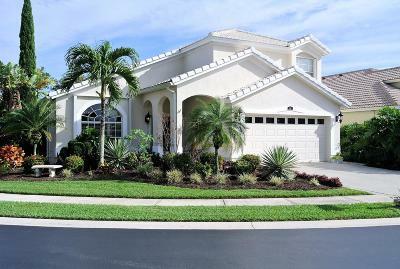 Egret Cove in Jupiter is a cute compact community of 55 single family homes in a gated community. 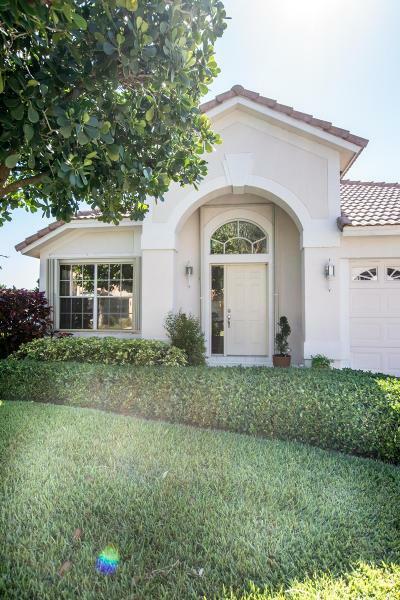 Low HOA's include a community pool and cabana, landscaping and common area maintenance. 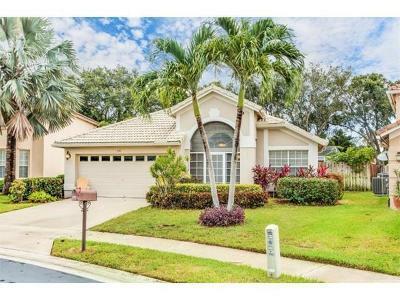 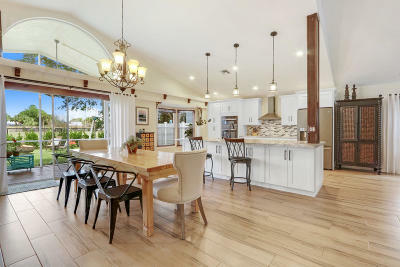 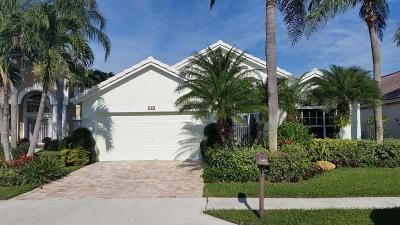 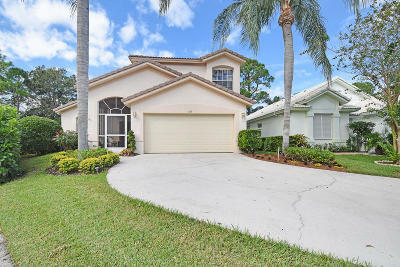 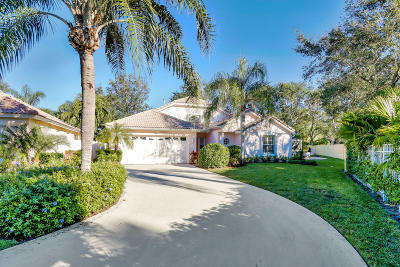 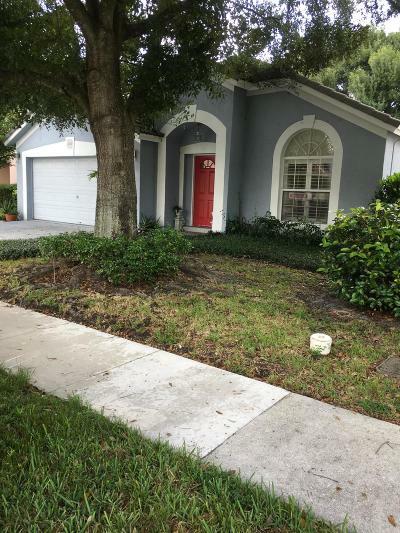 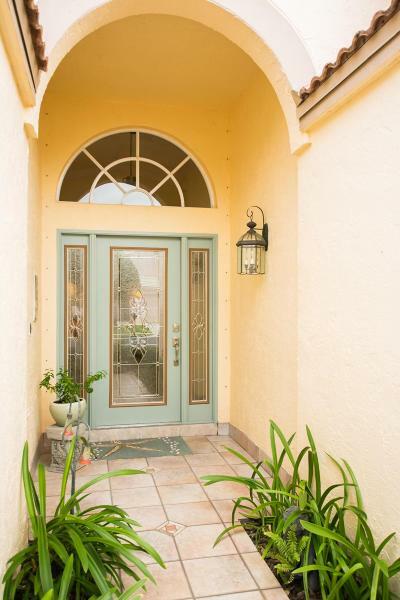 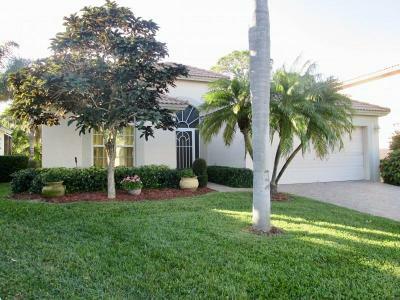 Egret Cove is located in the hub of Jupiter and minutes from Abacoa, beaches and I-95.